Liv Boeree is about to get freaky. Boeree, a professional poker player, is but one of four different mind bending on-air specialists. The show will also include hypnotist Lewis Le Val, slight of hand expert Pete Wardell and, from The Real Hustle, Alexis Conran. The Mind Control Freaks is an exciting new series for us which plays in a new space for Discovery Channel. We’ve been exploring the reinvention and fusion of genres with a lot of success – and The Mind Control Freaks is set to take that to the next level as we blur the lines between science, psychology and trickery in an all-new format. We can’t wait to see how audiences react to this thought-provoking and entertaining series. The season is set to air in April and looks to be 10 30-minute episodes. 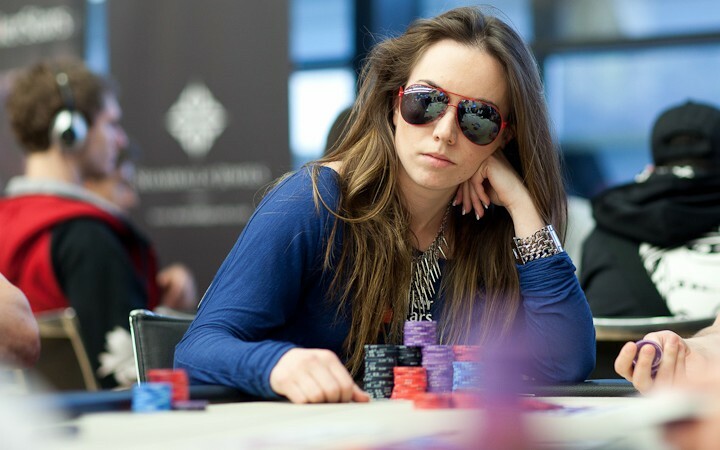 So, can Liv Boeree control people with her mind (and looks)? If you haven’t seen this classic clip of her mental manipulation, then enjoy.